“Other echoes inhabit the garden. Shall we follow? 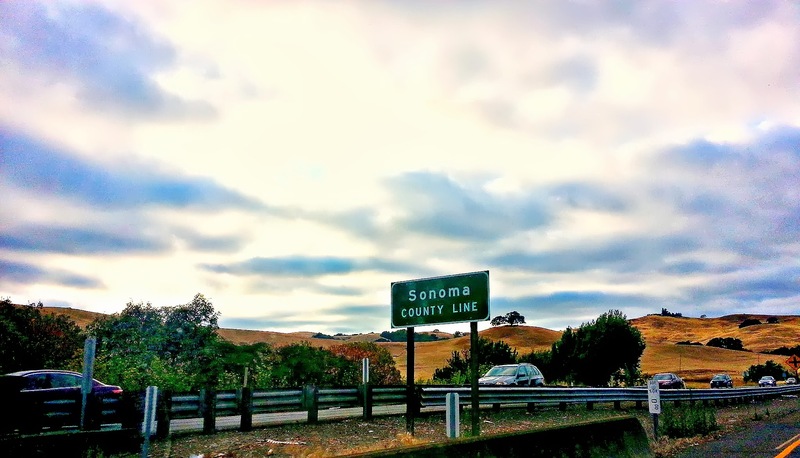 It’s the second time around now – the second time I’ve come back to bountiful, rambunctious Sonoma after a prolonged period away to make foreign wines and friends. This time I was away for 7 months and by the time I left, nearly as established in Margaret River as I ever have been in Sonoma. And this time, I’m coming back not to yet another unfamiliar cellar where I can’t find the gas bottles but in fact to my very (still young) roots in winemaking. There have been some changes since I left Donelan in early 2012. Former assistant winemaker Joe Nielsen has been promoted to head winemaker. In the cellar, the old 4-ton Bucher plunger press has been replaced with a sleek new bag press. Glycol temperature control has been rigged up, which helps to manage wine and juice in tank. The kitchen and lab have been remodeled and the staff has grown. The day after blowing into town, I went into the winery for a final blending trial of wines to be bottled in September. 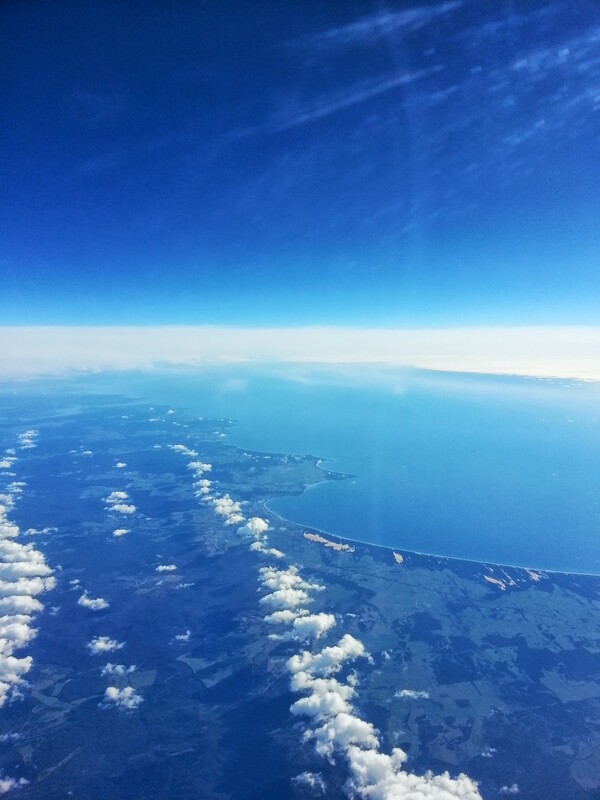 After leaving Margaret River, I flew east. 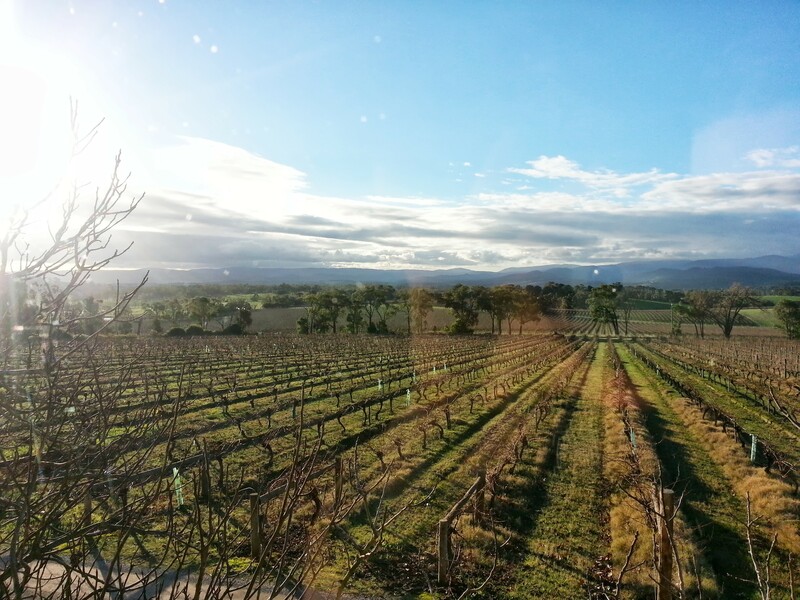 I devoured Melbourne whole, drove the Great Ocean Road, and tasted wine in the Yarra Valley and Mornington Peninsula. 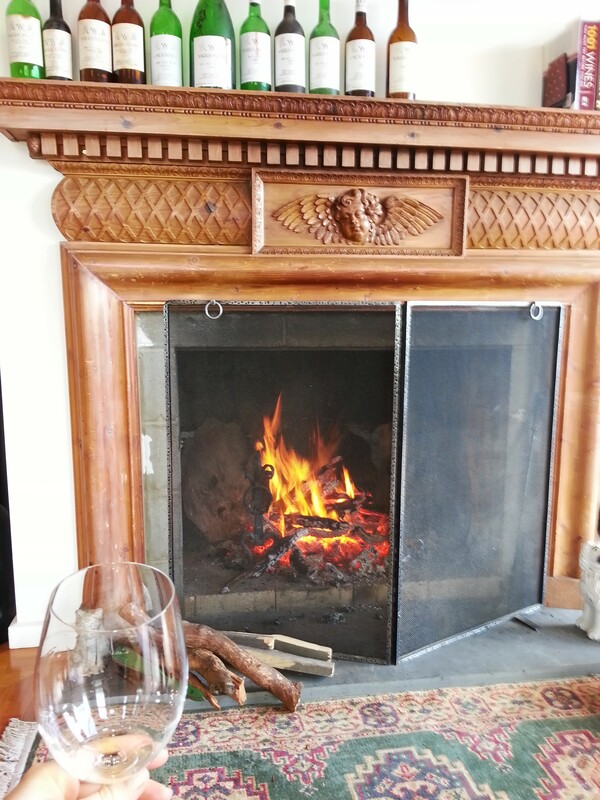 I went to the winter solstice festival in Hobart, Tasmania and drove up the East Coast to the Freycinet National Park and drank pinot and riesling and weird craft beer and tried desperately to stay warm in subzero weather. In Sydney, I ate cheap Asian food, crashed in an art warehouse and bathed in Hunter Valley semillon and fell in love with the Blue Mountains. A winemaking friend of mine has said that traveling cellar hands, being a little intimidated by Australia, often start in New Zealand. This can probably be said of me. New Zealand is small, unreasonably friendly, silly, gorgeous, easy to love, easy to explore. Australia is massive, unreasonable, even sillier than New Zealand, differently gorgeous, harder to love, harder to explore, hot, abrasive, loud, unabashedly shameless, and, for all that, even harder to leave. This will be a big year for me at Donelan. More responsibility, more fruit. We’re expecting a harvest about the size of 2012’s bumper crop and potentially better quality. I’ll be overseeing two interns – small change to a lot of people but a good step for me at this stage in my fledgling career. It looks like we’ll be flat out from the second I walk through the door. There are final blends to pull out of barrel, new barrels to prep, old barrels to empty, and a world of pre-season cleaning. Veraison is raging in the vines. To my eyes, an approaching harvest still has a luster about it, a warm glow. But it has started to feel different. It now feels less like something that’s happening to me and more like what I do. I make this stuff. 2 months ago I was filling barrels at Juniper. Next week I’ll be filling barrels at Donelan. It’s my job and it doesn’t feel less compelling now than when I first dipped my steel-capped toes in. I feel more switched on than ever.